Street between University and Woodlawn avenues. 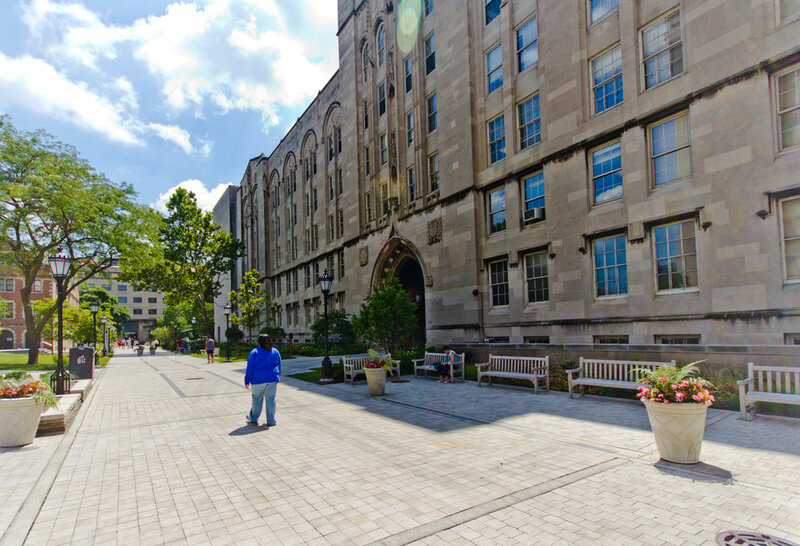 This change improved the physical link between existing facilities such as Chicago Booth’s iconic Charles M. Harper Center and other facilities to the east with the central campus, extending the aesthetic feel of the University’s main quadrangles. 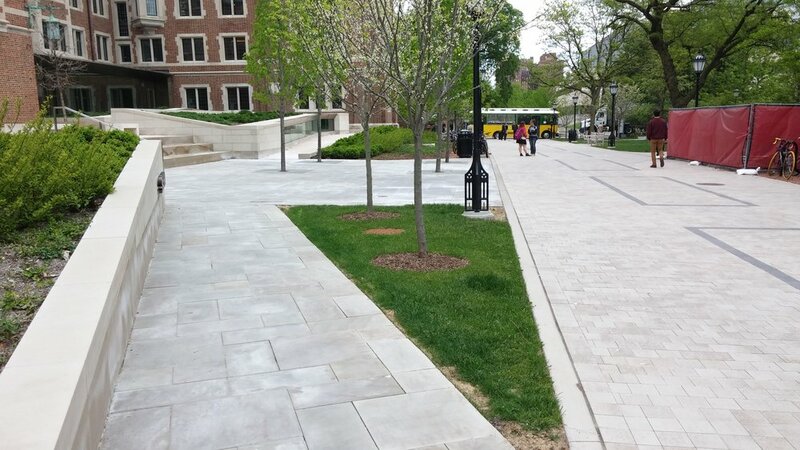 This courtyard is improved with new ADA accessible ramps, amphitheater seating area, and landscape planters. 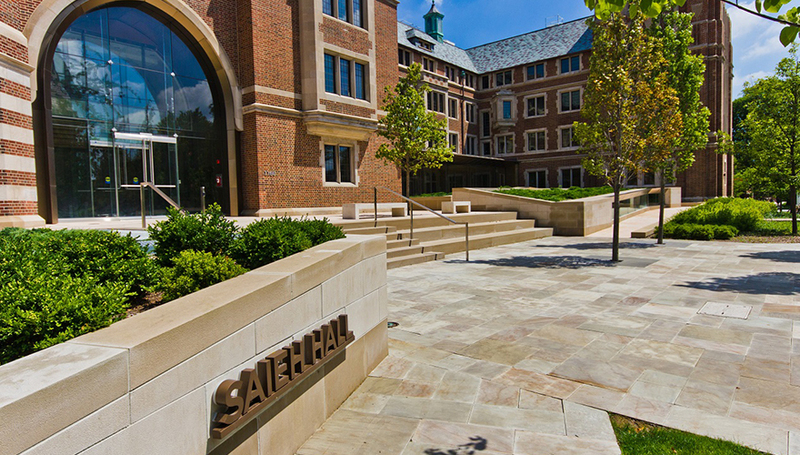 Phase I and Phase II of the project received LEED Gold and LEED Silver certification respectively. 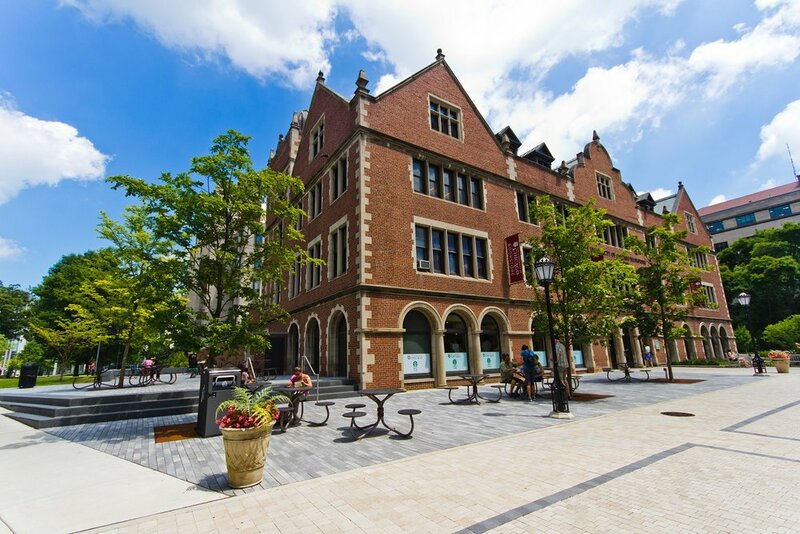 The project earned the American Council of Engineering Companies of Illinois’ (ACEC-IL) Engineering Excellence Award and the American Institute of Architects Illinois’ (AIA) Frank Lloyd Wright Honor Award.